Complete your Champion wardrobe with the Heritage allover print shirt. 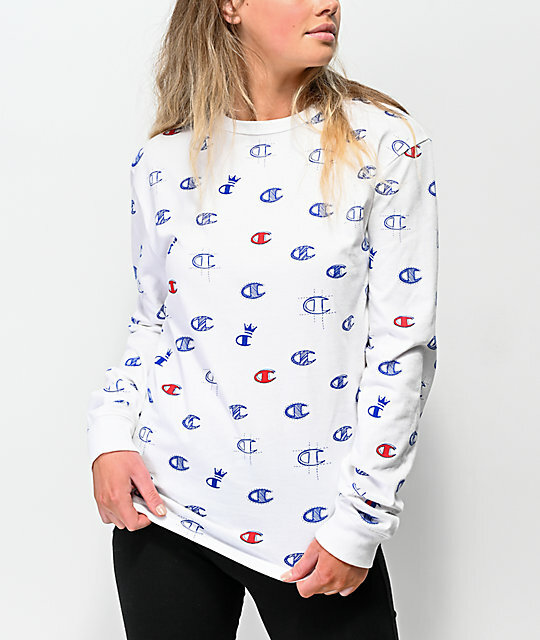 This white, long sleeve cotton shirt features sketched Champion logos throughout in red and blue for an eye-catching and modern style. Click the "View Details" link to choose store pickup. Pick up a timeless and versatile look in the Maddie Boyfriend Light Wash Overall Shorts from Empyre. Constructed from a 100% cotton, light washed blue denim, these overall shorts feature a relaxed fit and ample pocket space for all of your necessities. 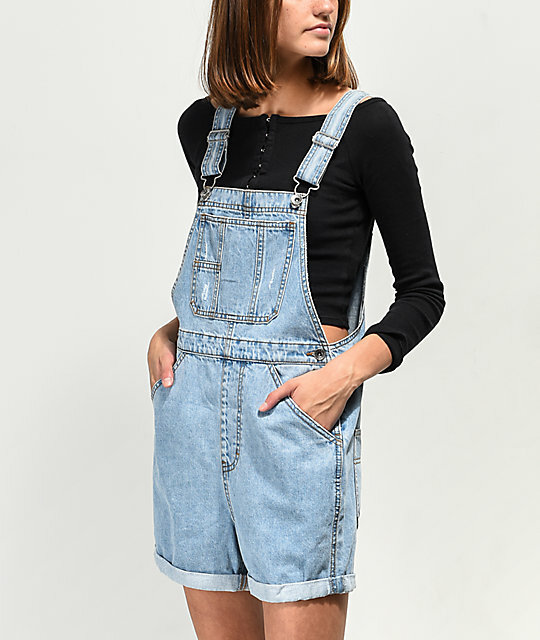 With adjustable dungaree clips and buttons at the hips for easy on and off, cuffed bottom hems, and a bib pocket, the Maddie Boyfriend Light Wash Overall Shorts are a must have for your summer looks. Complete any look with these silver hoop earrings from Stone + Locket. 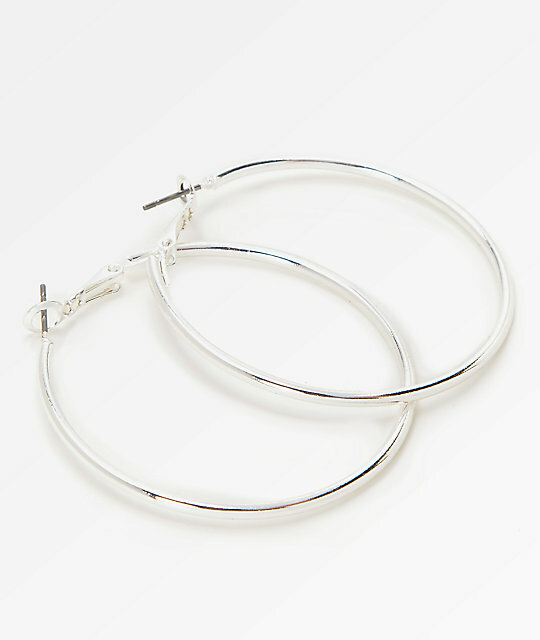 These silver hoops are finished with hinged closures for easy wear. 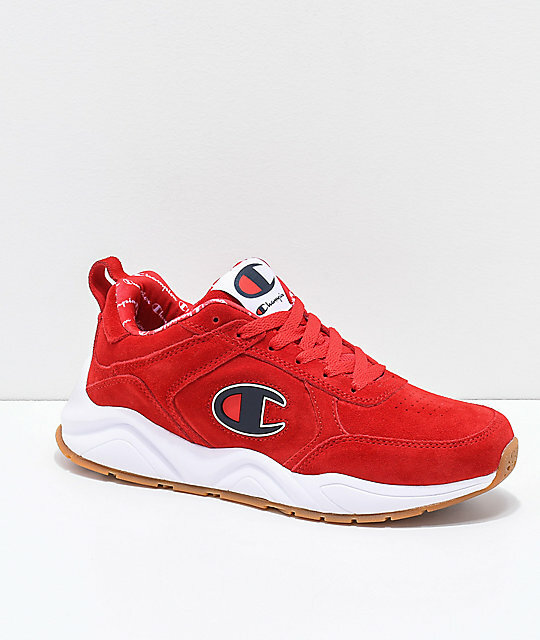 Invigorate your athleisure-inspired looks with Champion's brand new 93 Eighteen Big C Scarlet and White Suede Shoes! These youth sized sneakers provide plush cushioning in an all-around contemporary silhouette that includes a durable suede exterior and a soft textile lined interior. Runner-inspired and equipped with a thick midsole, these sneakers provide chic athletic style blended with modern comfort.